HUUUGE PRICE REDUCTION LOWEST PRICE ACTIVE OR SOLD RECENTLY IN CHRISTINA OAKS HURRY- Experience Southern Charm at it's finest in Christina Oaks! This bright and airy three bedroom, two bathroom home is just waiting for your personal touches. 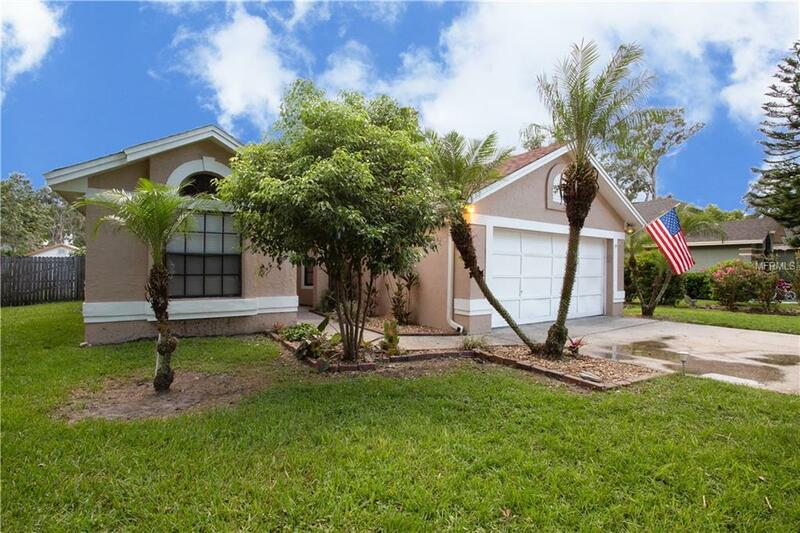 The well maintained lawn with mature landscaping and flowering plants will immediately captivate you. 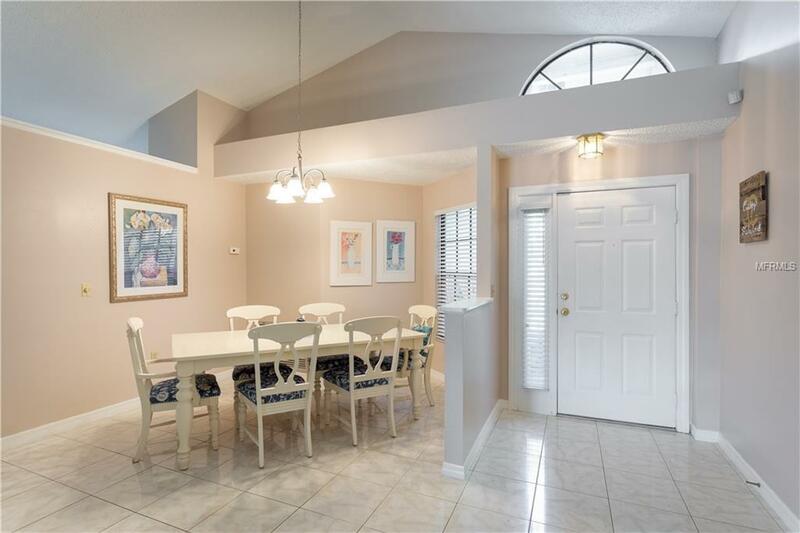 With sparkling ceramic tile throughout the main living areas and plenty of natural light, this home is sure to please. As you enter the front door, a stately, double-sided fireplace greets you, creating a cozy and comfortable sitting area. Imagine hosting warm and homey family dinners in your formal dining room just off the sitting area. The unique architectural features of the home allow the floor plan to be open but still provide privacy in each room. Cook for a crowd in the spacious kitchen with plenty of cabinet space and an eat-in area. The kitchen opens to the formal living room with vaulted ceilings and access to the fireplace. The generous bedrooms all feature large windows, wood flooring, and ceiling fans. 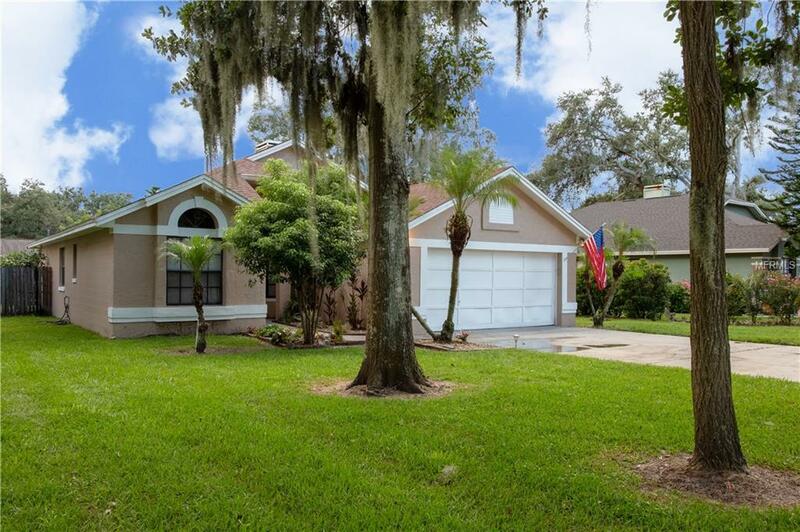 Retreat to the master bedroom with vaulted ceilings, a large walk-in closet, and a private entrance to the back porch. 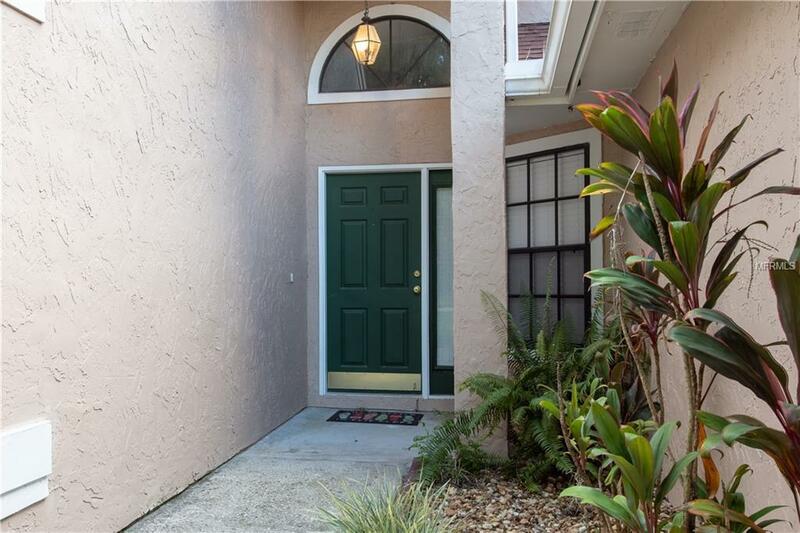 Spend lazy days taking advantage of the Florida weather in the screened back patio overlooking the yard. Or soak up the sun in the expansive back area with plenty of space for tanning lounges and patio furniture. This home even includes a storage shed with power for the DIY homeowner. With low taxes and low HOA, this home is a rare find!